Can you see the weather starting to change? That means it’s my favorite time of year! No more glaring sunlight, reflective automobiles or sweaty gaming sessions. Yes, Fall is by far my favorite, and not only cause of the pumpkins, candy, colorful leaves and other goodies. I love this time of year because it is game rich! That goes for every publisher, even good old Nintendo. What better way to prove it than with another great week of offerings from the Nintendo Download? First up, let’s get the least interesting game out of the way. Today marks the release of Disney Magical World 2. Now, I don’t have anything against Disney (they own my childhood and Marvel, after all), but this is a game made only for fans, and not gamers. If you want to play around with classic characters, soar the skies and take photos, then go ahead and pick this one up. Luckily, the other stuff today is MUCH better. 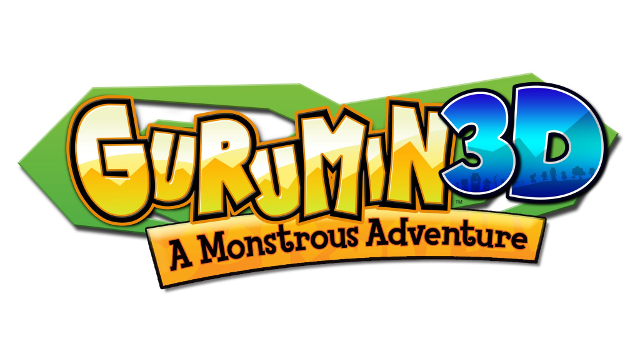 Let’s start with the official 3DS release of Gurumin 3D: A Monstrous Adventure! I’ve covered this one previously, but suffice to say, it looks incredible. It’s a cute, vibrant and well made game world, and you can find out all about it once our official review of it goes live! Also of note is that Severed finally hits the 3DS today. I always thought it would be ideal for that system, and while I still think so, I actually have grown to love it on my Wii U. But, if you don’t have a Wii U and are interested, I recommend this one highly. Seriously, pick this up if you haven’t played it yet! For the Virtual Console, two massively popular DS games are coming out today for the Wii U. First up is Animal Crossing: Wild World. Though I’ve never been a fan, I can see the appeal of the series. If you missed this classic DS iteration of the game, you should definitely pick it up. 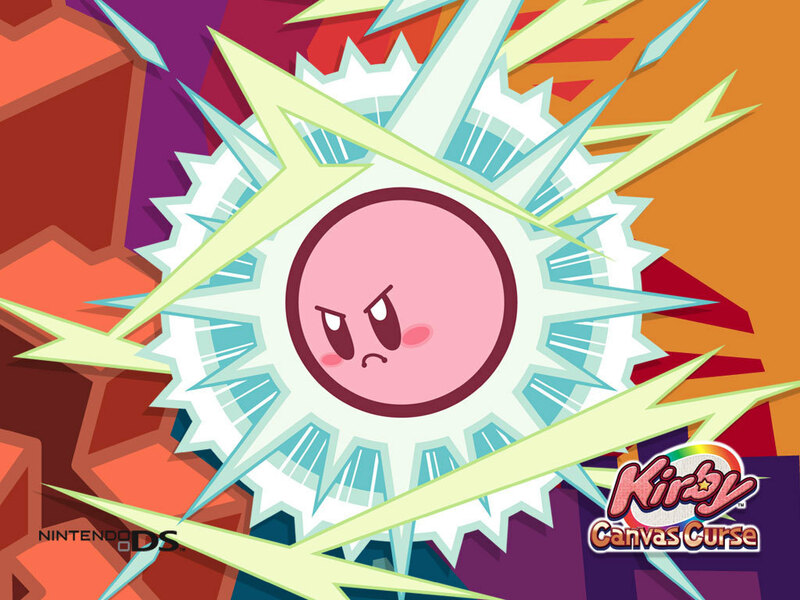 More exciting though is the Virtual Console release of Kirby Canvas Curse! A few years back, this was a hard to find DS gem, and I spent good money to acquire it. Now you lucky folks can get this unique Kirby adventure for a fraction of that price! In the sales department, we have a bit of an unprecedented situation. Usually I only mention the games I think are worthy from the whole list, but this time they all look great! First up, you an pick up Never Alone and Tumblestone for a discounted price. On the 3DS, you can try out Gunslugs at a discount as well. Besides that, there is 30% off deal if you buy Monster Hunter Generations, a Severed BoGo offer, a Mutant Mudds Super Challenge BoGo offer and more! It’s rare to find a bunch of great sales, though it is balanced out by the other rubbish that is discounted this week. To see the whole list of deals, click here. Gotta love that splashy art! For themes, there are several for Sonic and even more for Gurumin 3D. 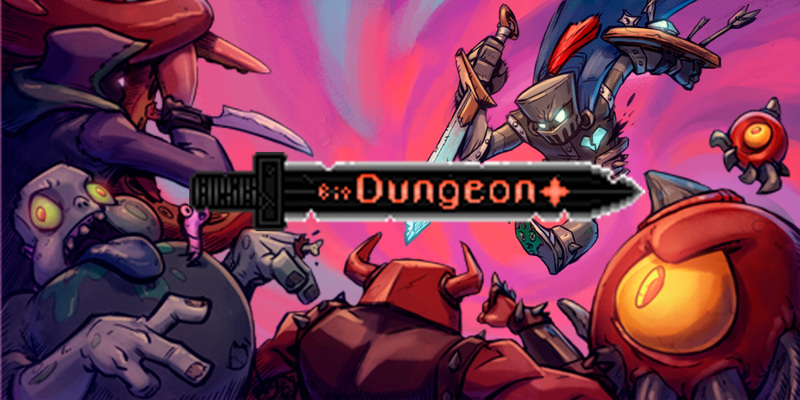 And last but not least, Bit Dungeon+ hits the 3DS, and it’s a game I’ll definitely be checking out for myself. That’s it for this week. Check with oprainfall next time for the latest goodies from the Nintendo Download.